N Blog (110123 21:48) – ‘AX Day 4 and Stuff’ | Where's Natsuki? No… Next year for sure…. 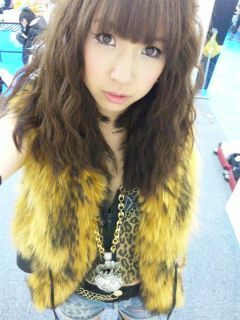 I performed in DIVA’s Area K! The four girls in Sugar! At last, today’s normal clothes! 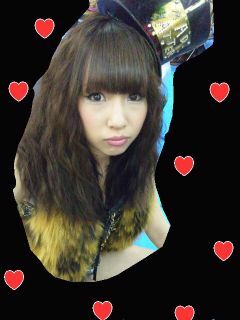 This entry was posted on Sunday, January 23rd, 2011 at 11:12 am and is filed under AKB48, N Blog and 佐藤夏希. You can feed this entry. You can leave a response, or trackback from your own site.